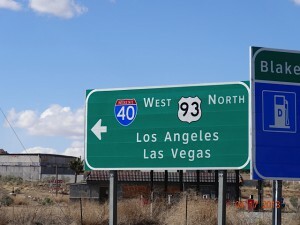 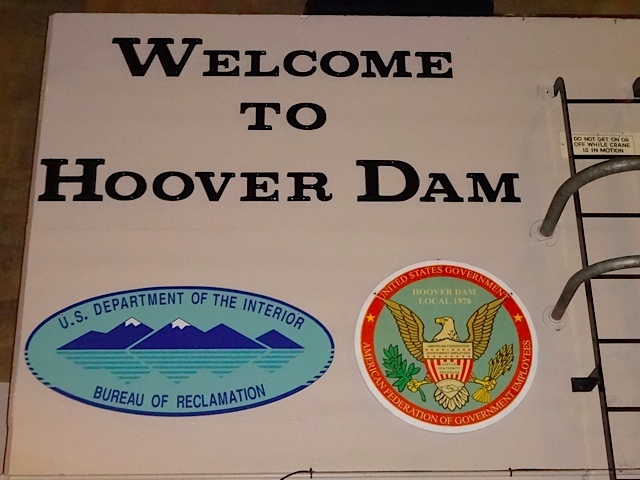 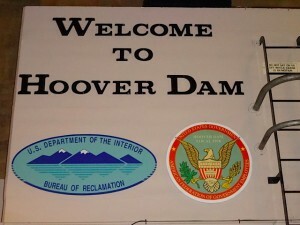 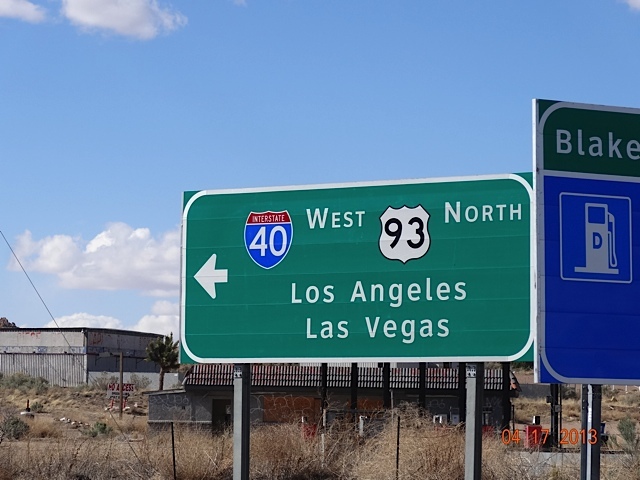 Nevada | Where Are The Millers? 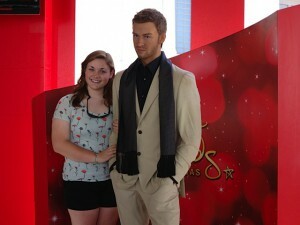 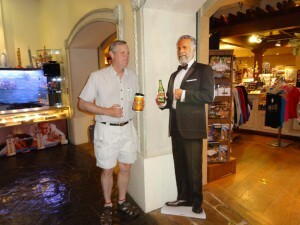 I met with the most interesting man in the world today & Shelby hung out with Justin Timberlake. 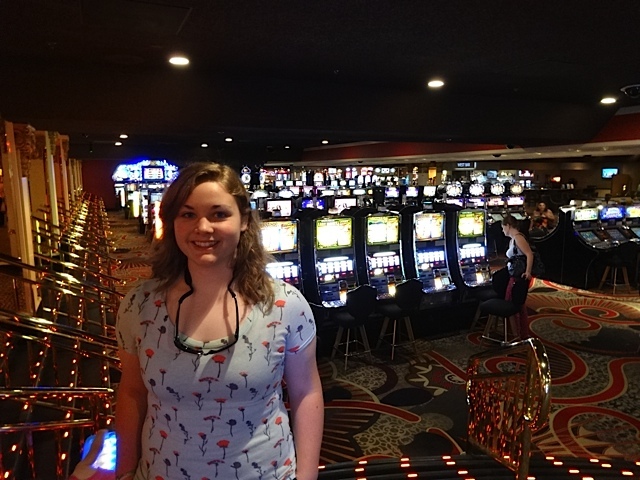 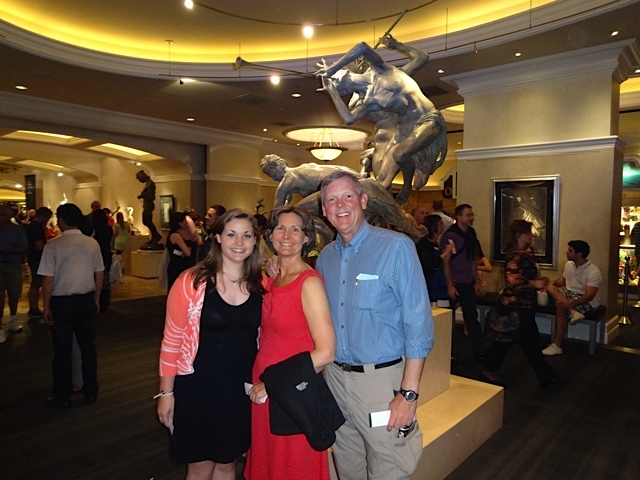 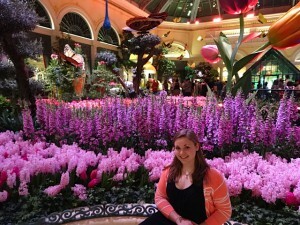 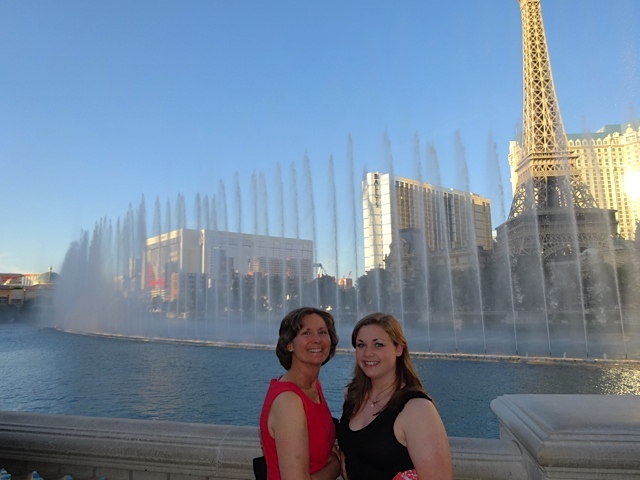 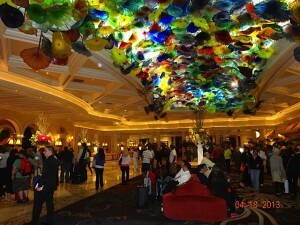 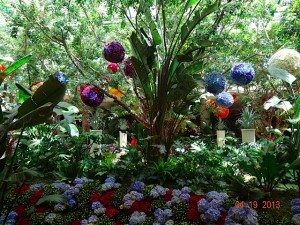 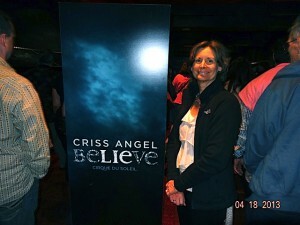 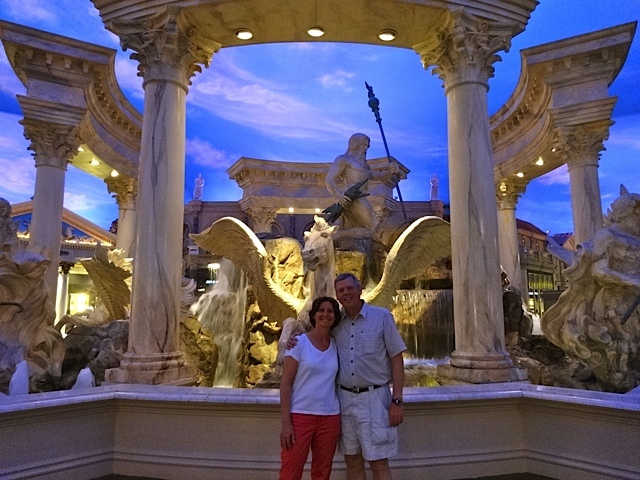 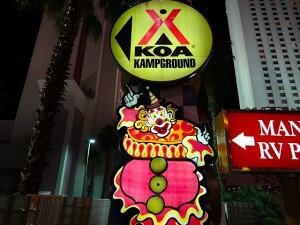 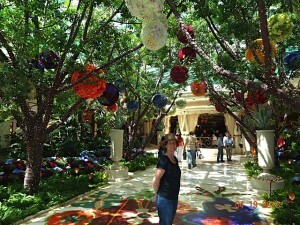 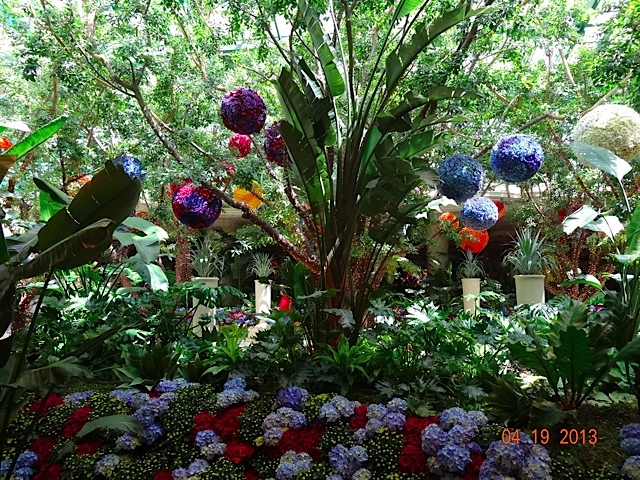 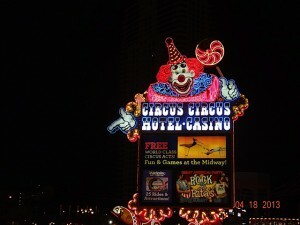 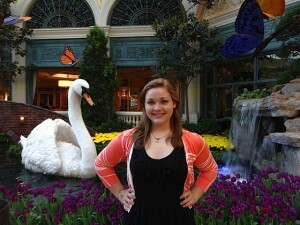 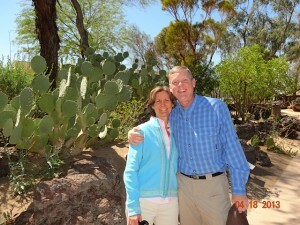 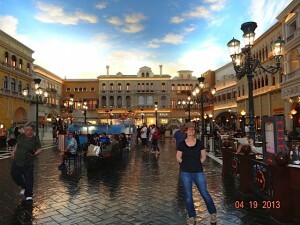 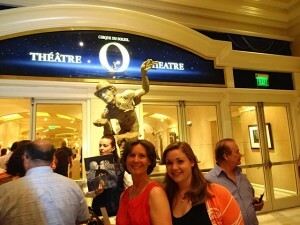 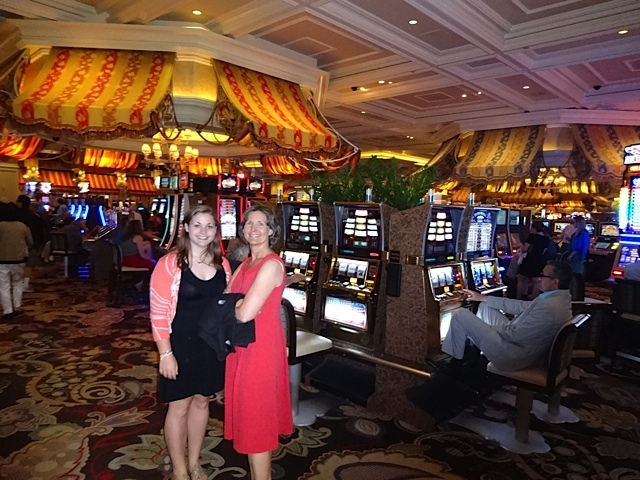 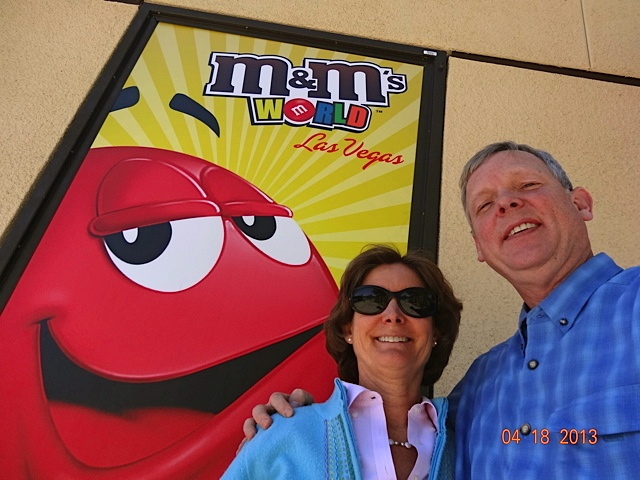 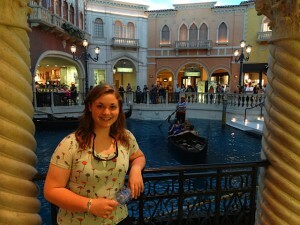 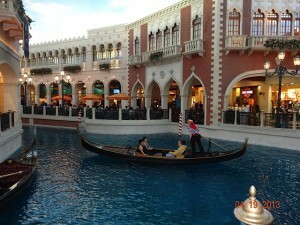 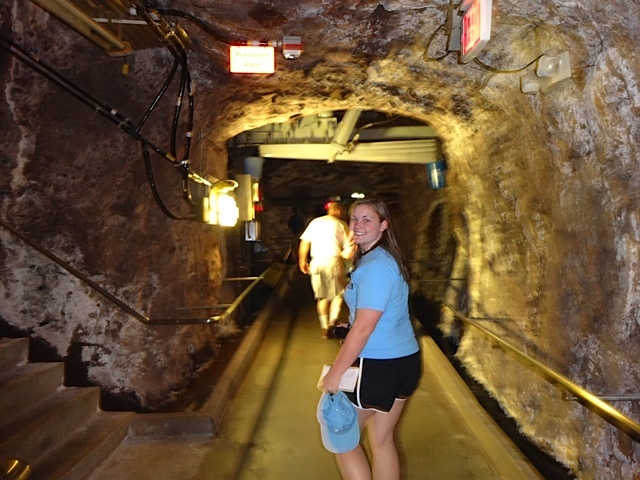 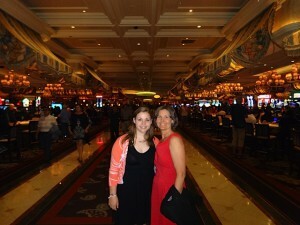 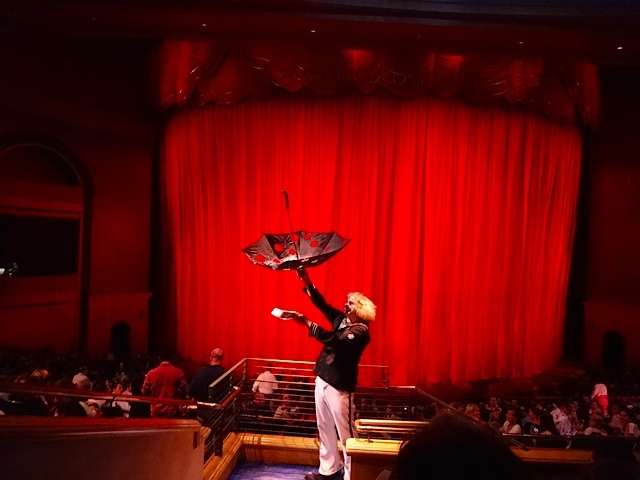 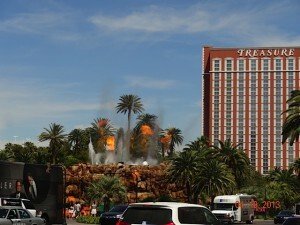 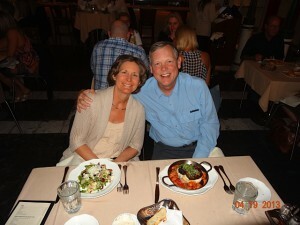 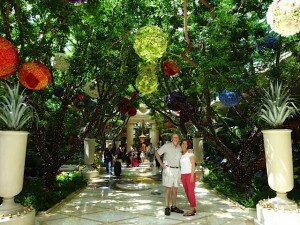 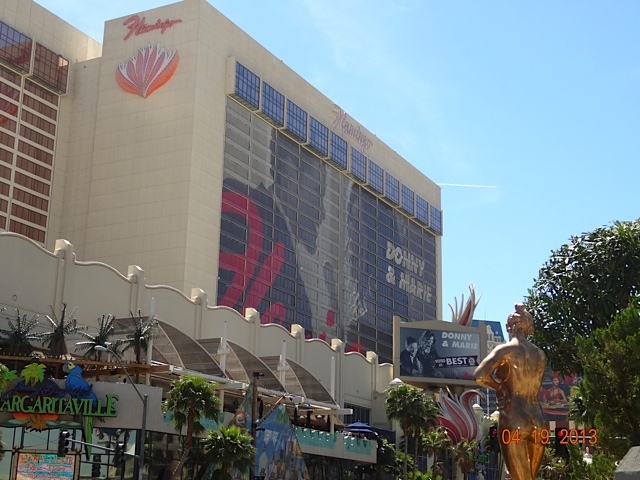 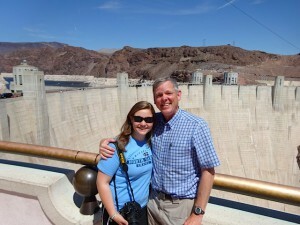 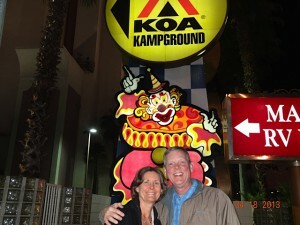 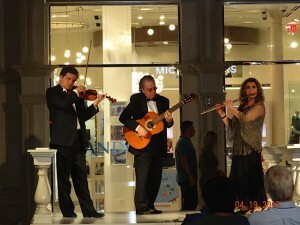 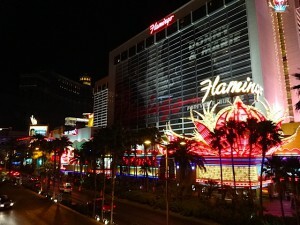 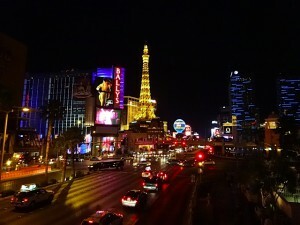 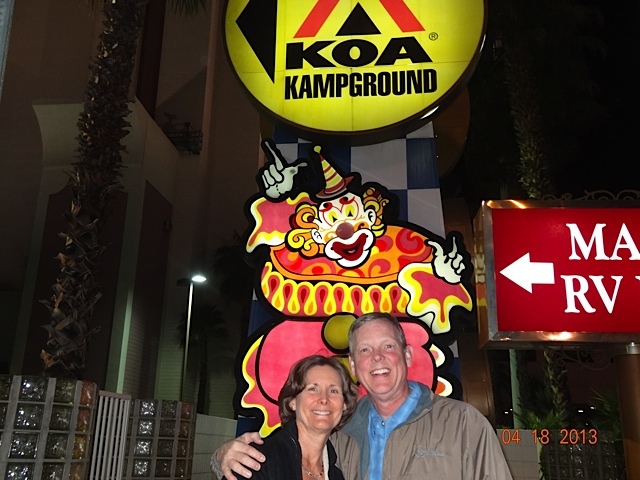 We explored the various resorts including Mandalay Bay, The Wynn, Caeser’s Palace, The Venetian, Palazzio & Circus Circus. 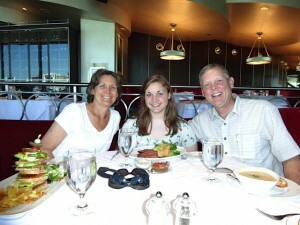 We had lunch at the Eiffel Tower Restaurant at Paris way up in the tower overlooking the strip. 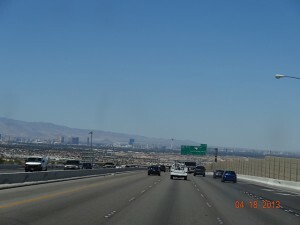 Hot again today ~ 102 degrees. 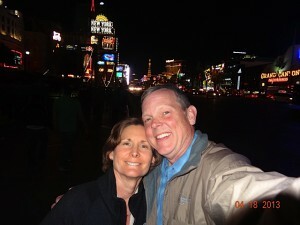 We took Toby into PetSmart for his grooming and did a little bit ourselves. 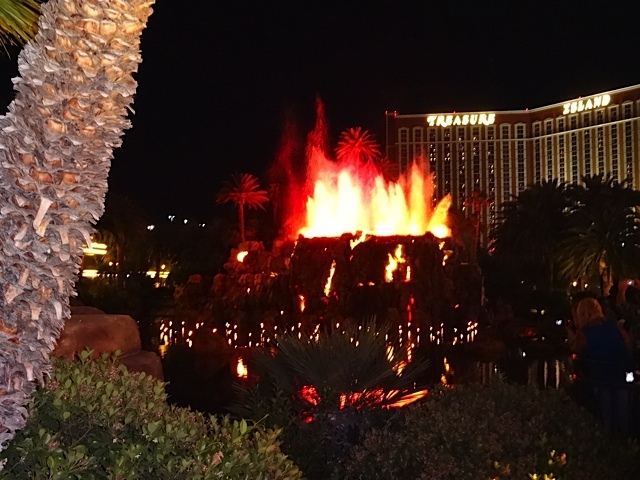 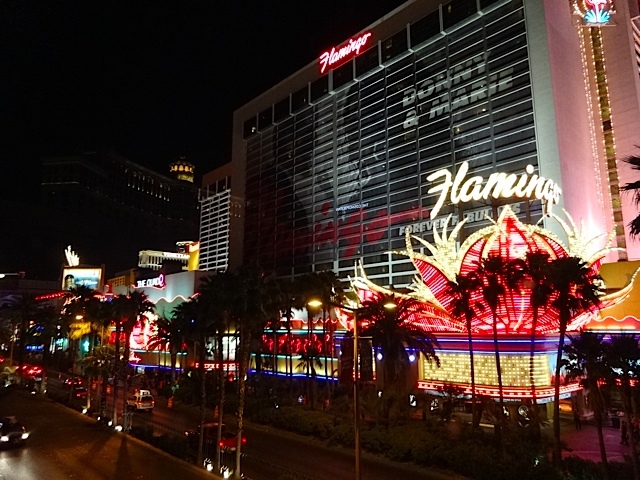 After dinner in “Thumper,” we headed back down onto the Strip to see Caeser’s Palace, The Mirage watching the volcano erupt & Treasure Island watching the outdoor ship battle. 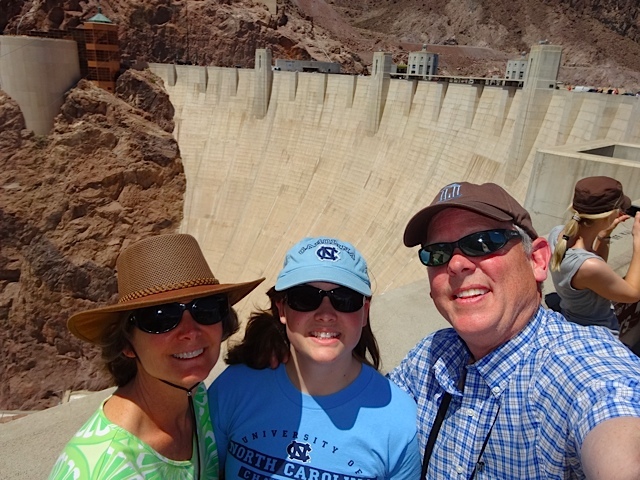 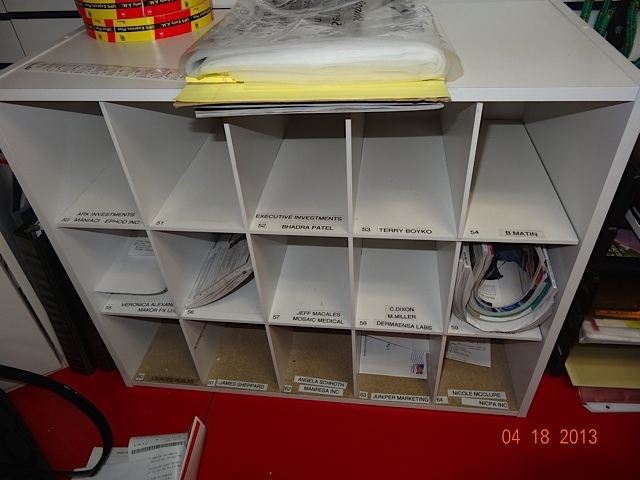 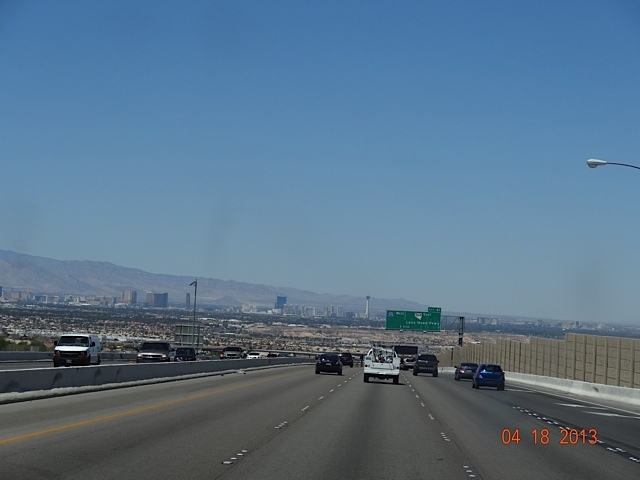 This entry was posted in Nevada, Uncategorized on May 14, 2013 by mark. 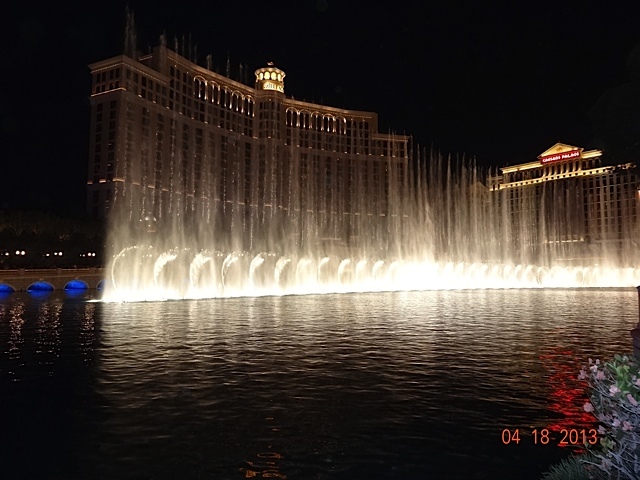 This entry was posted in Nevada, Uncategorized on May 13, 2013 by mark. 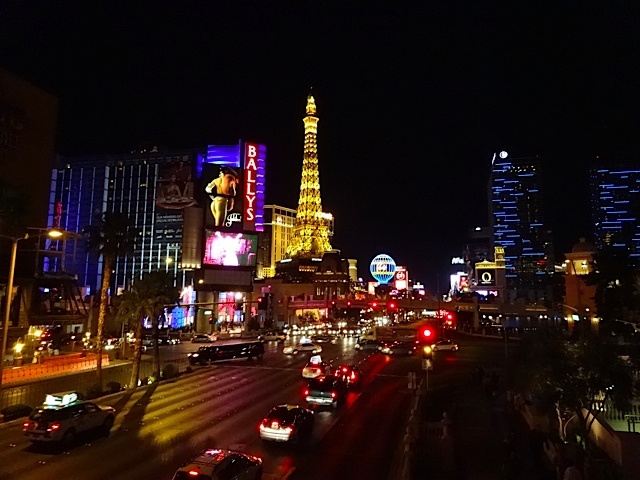 This entry was posted in Nevada, Uncategorized on April 20, 2013 by mark. 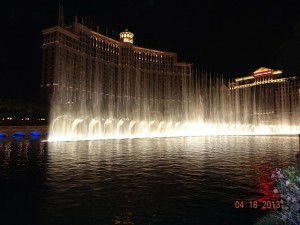 This entry was posted in Nevada, Uncategorized on April 19, 2013 by mark.